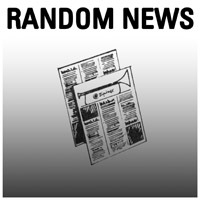 Welcome to Random News #9 – the first one in 2013! 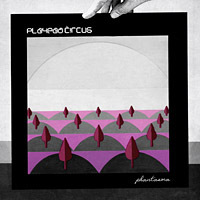 Next up, we have our also super-fresh release by Playpad Circus, entitled Phantasma EP. 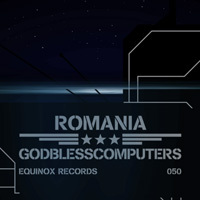 At this point, we’d also like to thank all other web radio stations who have been supporting the EPs by Playpad Circus and Godblesscomputers on their shows. 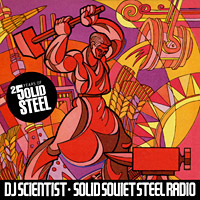 We are continuing with the album that stormed our previous Random News issue, and is no other than DJ Scientist’s “For Better, For Worse” album which has been getting a lot of positive feedback lately. 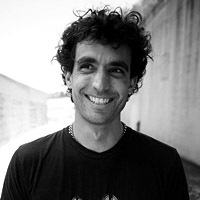 Next, we have a nice surprise from Julien Meilland who has made a nice fan video for 2econd Class Citizen’s “On Emptyness” track, from the “A World Without” album. Enjoy and share! As you may know, our Online Shop features – besides our own – releases from affiliate artists and friendly labels. Finally, we’d like to close with a 10th anniversary archive photo album, featured on our facebook page that is being updated daily. 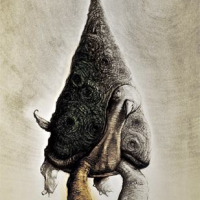 It’s part of the 10th anniversary release project campaign for which we’ll make some very special announcements soon. For now, here’s the photo album which includes some nice pictures, screenshots, etc. dated from the very first days! Enjoy. So… that’s it for this issue. We hope we didn’t tire you much because this was a long one. We’d like to thank you – as always – for reading and if we’ve missed anything that should have been included, please send it in and we’ll include it on our next issue. As you may have noticed, we’re kind of busy lately, updating our online store by adding some new products of our own and also some cool stuff from our friends. But, the most important update is that we have just launched our X-mas Sale! 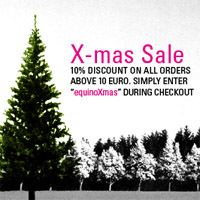 All you have to do is type in “equinoXmas” in the discount field on the checkout page, click update and then you’ll get a 10% discount for any order above 10 Euro. Please note: The code works until December 31st, 2012. The discount does not apply to the shipping costs. The code cannot be applied on pending orders (sorry). Greetings to all “Random News” readers! Creativity is bursting lately and we have been so busy we even had to skip the last issue… but we are back on track now with a rather long 2-month list of “random” news to make up! 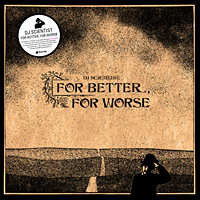 First, we’d like to start with DJ Scientist who has been getting quite a lot of attention lately, due to the release of his debut album “For Better, For Worse” as well as his single “Raincoatman”. Finally, as you may know, „For Better, For Worse“ is part 2 (out of 2) of the Unheard and Recovered Series which means that the series is now complete. 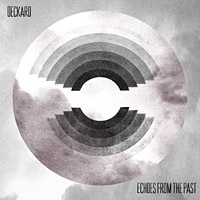 If you missed part 1, then you’ve missed a great release by our artist, Deckard, entitled “Echoes From The Past”. 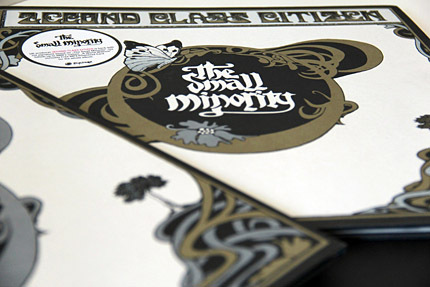 Nice review on Backspin Media about “The Small Minority” by 2econd Class Citizen. Late some may say, but you guys know what they say, right? 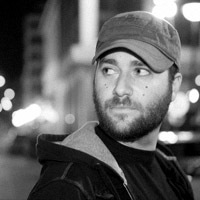 Make sure you don’t miss this absolutely great guest mix by David Vangel, entitled “Count Numberella” on Rhythm Incursions. 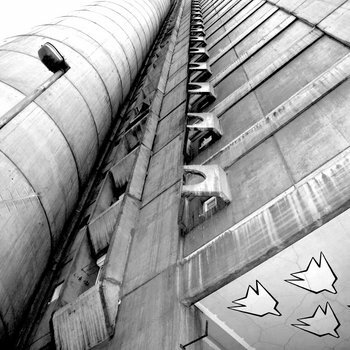 A brilliant selection of tracks that are all somehow related to numbers. Ok, that’s all for this month’s “Random News”. 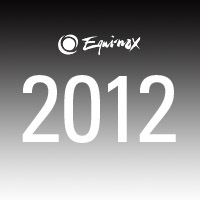 and also remember to check our news page on a regular basis ’cause a lot is going to happen soon! And this is the point where we’d like to thank you for reading this issue (and congratulate you for having the patience and courage to read this throughout – you people must be heroes) and, as always, if we’ve missed anything, please send it in and we’ll include it on our next issue. Today, we are happy to announce some great news regarding our artist David Vangel and the Canadian rapper Apollo Campbell. 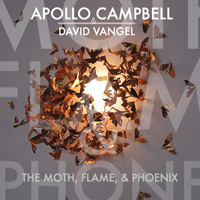 As you may know already, Vangel and Campbell are working together as a duo and they now present their debut EP, entitled “The Moth, Flame, & Phoenix“, which is released on 5 and 1 quarter as a Free Digital Download but is also announced to be put out on Limited Vinyl soon. Furthermore, the debut EP comes with an amazing video, directed by Jaan Silmberg, for the track “Measure Of Progress (Feat. Mr. Blends)“. 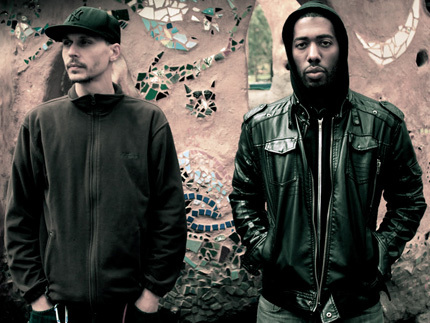 “The Moth, Flame, & Phoenix“, the debut hiphop duo work from Toronto’s Apollo Campbell & David Vangel. Two Canadians, a theme, words & music. What else do you need? 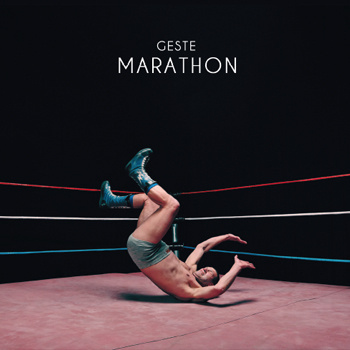 A touch of jazz, a lacing of soul, a mix of sounds, wordplay to boot, and great Video. We’ll let you draw your own conclusions, comparisons, and musings. 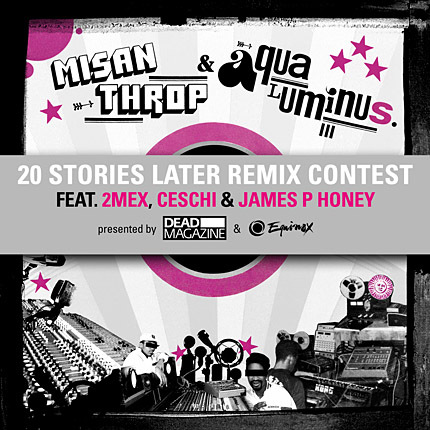 If you are not registered to our newsletter mailout you probably have missed the news that we have launched the “20 Stories Later Remix Contest” in association with DEAD Magazine last week. 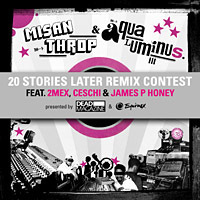 We are giving away the acapella of the track “20 Stories Later” by Misanthrop & Aqua Luminus III. 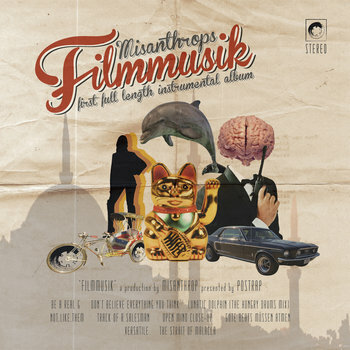 that features the legendary legends 2Mex, Ceschi & James P Honey on vocals!! 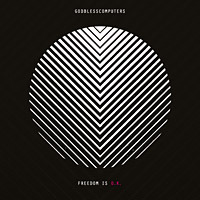 Here is the direct link to bandcamp – but make sure you read the rules before you start with your remix! We will post the first remixes on our soundcloud page shortly!! Greetings to all “Random News” readers – here’s another info flashback from August’s hot summer days as well as a nice outlook on what’s to come in September. We have definitely kept some “heat” for this autumn! As you may know, there’s a special pre-order campaign going on which includes a regular vinyl LP order plus two ultra-nice-price bundle items. Finally, if you haven’t yet heard, there’s a special competition going on to win a very rare Test Pressing of the album (only 2 exist). All you have to do to participate, is to be one of the first 25 people who pre-order the bundle version. This will still go on until this Wednesday. That’s September 5th, so be quick! 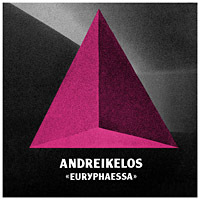 Since his “Euryphaessa EP” release a month ago, Andreikelos has been getting some nice feedback from around the globe. This time, tralala.gr which published a review for the EP last month, publishes an extensive interview (Greek only) with our Artist. 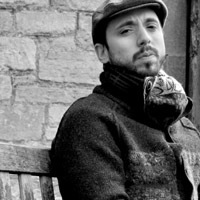 His new solo album (title will be announced this week!) 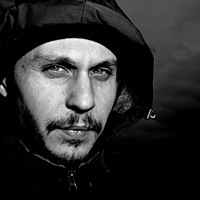 which has been in the studio for a while, has officialy been completed and is scheduled to drop around late October. 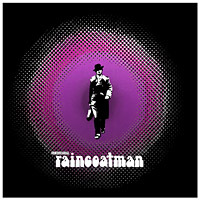 Furthermore, a digital single of his classic tune “Raincoatman” which includes bonus remixes and another new track from the LP is on it’s way very – very soon. Be on the lookout! 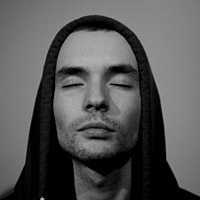 Finally, we’d like to close this issue with a beautiful mix by our friend DDay One. It’s part 15 of the In Session series. 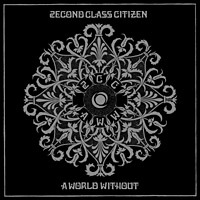 Also includes tracks from our own, 2econd Class Citizen. And this is the point where we’d like to thank you for reading this issue and, as always, if we’ve missed anything, please send it in and we’ll include it on our next issue. Greetings to all “Random News” friends worldwide! Hope we’re catching you having a great summer ‘cause we’re really rocking ours this year! Here’s our “Random News” issue nr.6 for July! Though this release just came out a few days ago, feedback is already coming in! 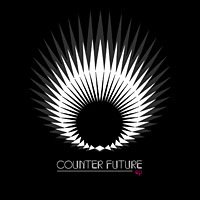 If you’re into Last FM, “Euryphaessa” and “6 Years Later” are also included! 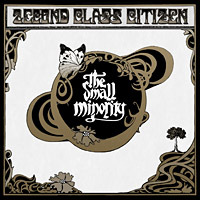 Switching to: 2econd Class Citizen and “The Small Minority” album. This one has made us very proud already, getting tons of good feedback from around the world! This is the first part of this new podcast series by HHV Mag, the online magazine of HHV.de which is one of the best and biggest music stores in Europe. Since this podcast is to celebrate the 10th anniversary of HHV, the mix features one track per year in chronological order, starting in the year 2002, when hhv.de was founded. Greetings Random News friends! Thought we slept on this months issue? Hell No! Here we are, after a two-day delay, but hey!… Don’t blame us ‘cause you know we’ve been busy with our Summer Sale and upcoming new releases! 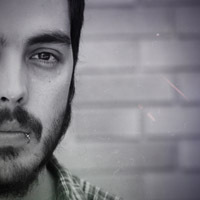 We’d like to start with a couple of reviews on the “Euryphaessa EP” by Andreikelos, which is coming out this Friday (!) and is already receiving some nice feedback. Boy, this album has made some noise! As it seems, Random News will keep having “The Small Minority” addendums for a long time… Goood!! Finally, we have gathered interviews of our label’s artists who were featured on DEAD Magazine’s compilation, DEADbeats Vol.1 and therefore, were also featured on the magazine’s website during the “Short interview” campaign for all participating artists. 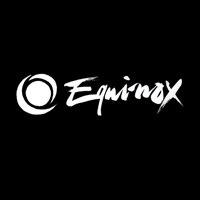 Be sure to also check our news page (www.e-q-x.net/news) since we’ve been quite busy lately and still have a full schedule ahead! Once more, we’d like to thank you for reading this issue and, as always, if we’ve missed anything, please send it in and we’ll include it on our next issue. Today we’d like to announce the starting of our massive summer sale where you can find incredibly low priced items that you’ll probably never ever get for such low prices again. Also, most of these items are in stock on very limited quantities so be quick before someone else snatches them. This sale goes on for 10 days and will end on July 8th. The sales list features some of our finest releases such as David Vangel’s “Breadth Control”, his brilliant debut album for only 4,90 Euro (! 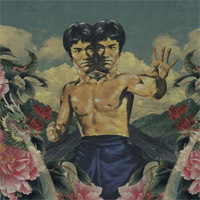 ), Sole & The Skyrider Band’s amazing “Hello Cruel World” release (double gatefold vinyl for only 6,90 Euro!! 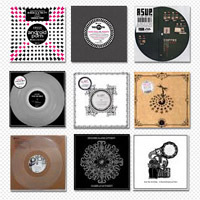 ), classic Glitch items by Kraddy, the boombastic “Guacha” 12″ by Son Of Kick and many other goodies. 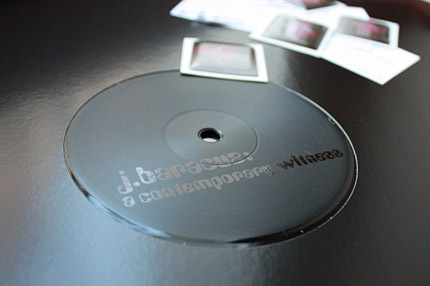 A regular, black on black series 12″ vinyl and a special “+tape” edition that also includes an audio cassette featuring – not only the 3 main tracks of the release, but also a bonus track and 2 bonus interludes. Also note that both versions include an impressive inlay gimmick which can be built up as a pyramid! 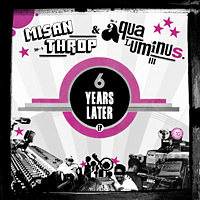 The second release, Misanthrop & Aqua Luminus III. – “6 Years Later EP” is on a special pre-order campaign which includes the new EP, “6 Years Later” alond side their debut picture disc EP “Leinwand” for an incredibly low price of € 10,90. 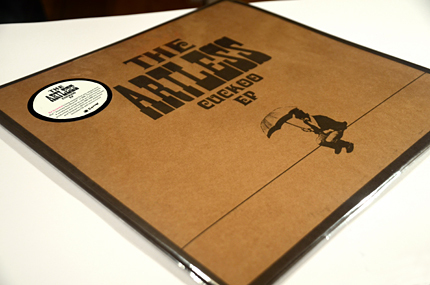 For those who already own their earlier EP – can still buy the new EP seperately of course. DEAD Magazine – DEADbeats Vol.1 Out Now! Today we would like to share some good news from our friends over at DEAD Magazine. 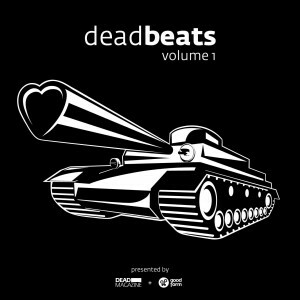 As mentioned in our June 10th’s news post, the DEAD staff has been busy and creative in preparing their brand new compilation, “DEADbeats Vol.1“. 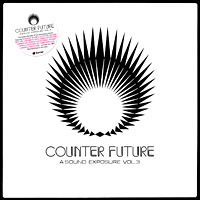 Well… the waiting days are over and the compilation is finally here! 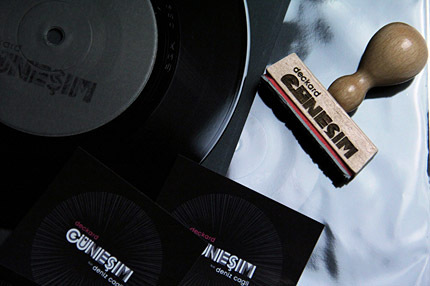 As you may have heard, this release is an ultra-limited cut – 100 pieces only – but it also comes as a Free Download! 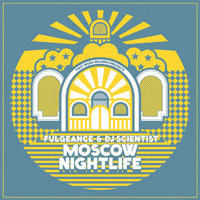 With 14 tracks on the digital and 10 tracks on the vinyl and a great roster of featured artists, this compilation is surely a jewel of its kind. Additionally, as a part of the promotional campaign, DEAD Magazine is interviewing all featured artists. 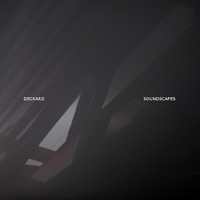 Be aware for additional artist-interviews coming from our roster as our artists: 2econd Class Citizen, Deckard and J. Baracuz are also featured.